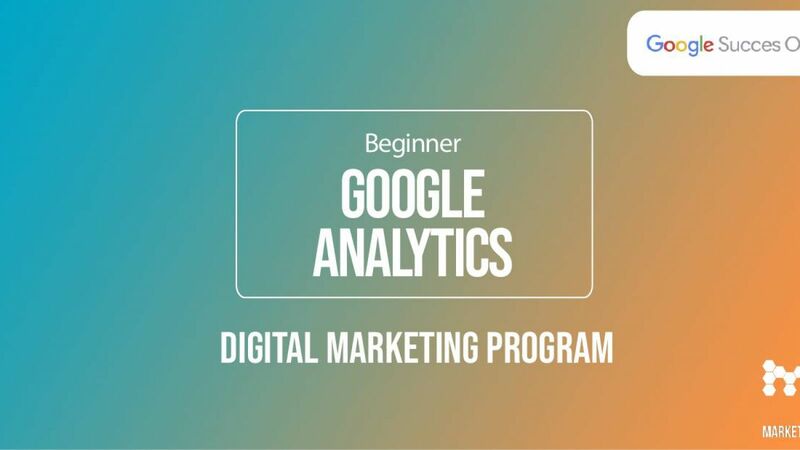 Monday 18th March 2019 at 15.00-18.00 Google Succes Online and MarketingLab will host a free workshop about Google Analytics at basic level. At this workshop, you will be introduced to Google Analytics and you will learn how to choose and measure conversions in Google Analytics. Google Success Online's digital expert reviews the key elements of Google Analytics and gives you insights on how to collect, analyze, and benefit from large amounts of data. You get tools that you can use to work with data and analyze a business’s online presence. The sign up will open on March 4th.